Men wear a bodybuilding posing suit; women wear a two-piece solid bodybuilding suit with no embellishments. 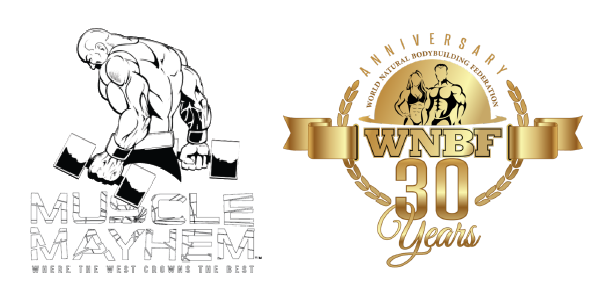 Download the WNBF Bodybuilding Division Judging Criteria. Download the WNBF Fitness Division Judging Criteria. Download the WNBF Fit Body Division Judging Criteria. 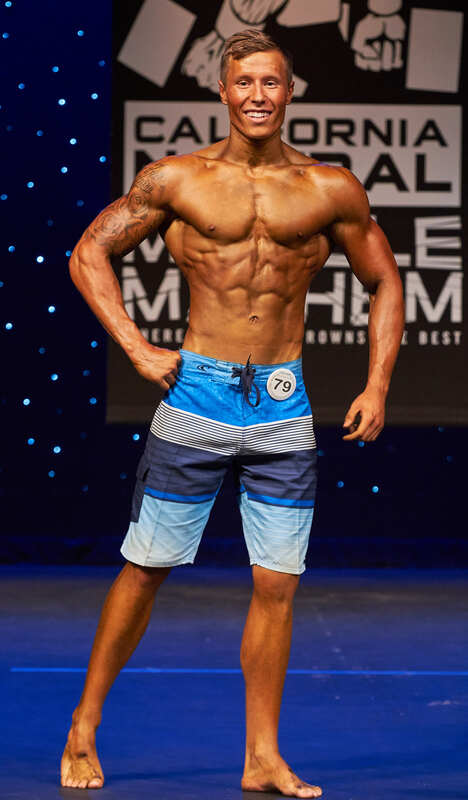 Competitors are also judged for their male fitness model qualities. Grooming and overall aesthetic appeal are taken into consideration as judges look for the best overall package. 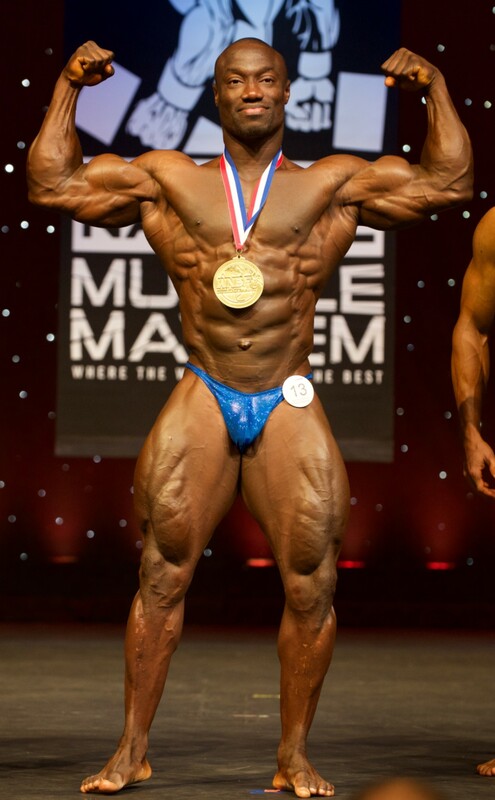 Download the WNBF Physique Division Judging Criteria. The Bikini Division is a women’s physique division designed to find athletes with a fit and shapely body that is not heavily muscled or over defined. A traditional two-piece bikini posing suit is worn and may be multi-colored or solid, and embellishments and jewelry is permitted. Shoes are required but height of heels is optional. “Micro Pro”, “Scoop”, or other suits with minimal glute coverage are not allowed. “Brazilian” cut or suits that provide moderate coverage are preferred. Fitness and balance in the Bikini division is achieved through a lightly muscled and not overly lean or hard appearing physique as compared to Figure, Fit Body, or Bodybuilding. Physical Appearance refers to the overall appearance of the athlete. Stage presentation, hair, tanning, make up, and suit choice are encompassed in this round. Download the WNBF Bikini Division Judging Criteria.